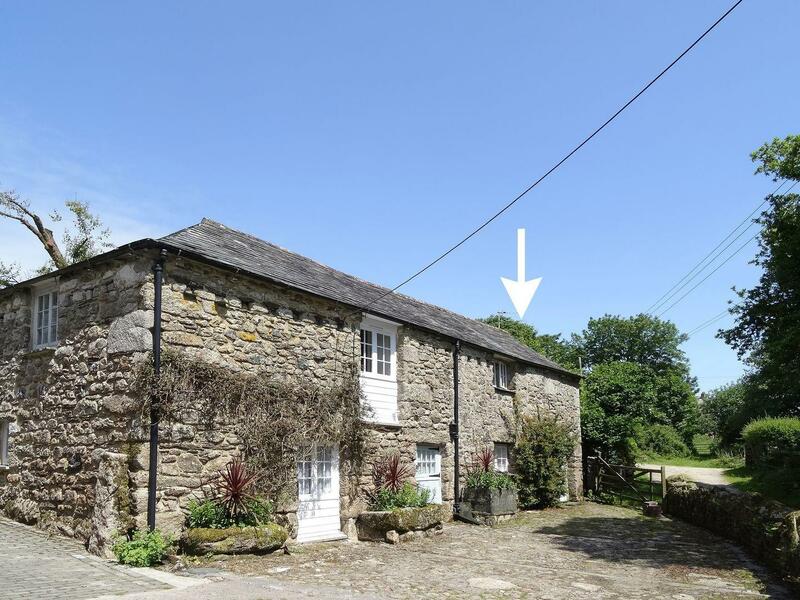 Little Lanxon is a romantic holiday home perfect for 2 in Bodmin, Little Lanxon does not provide broadband access and allows dogs. 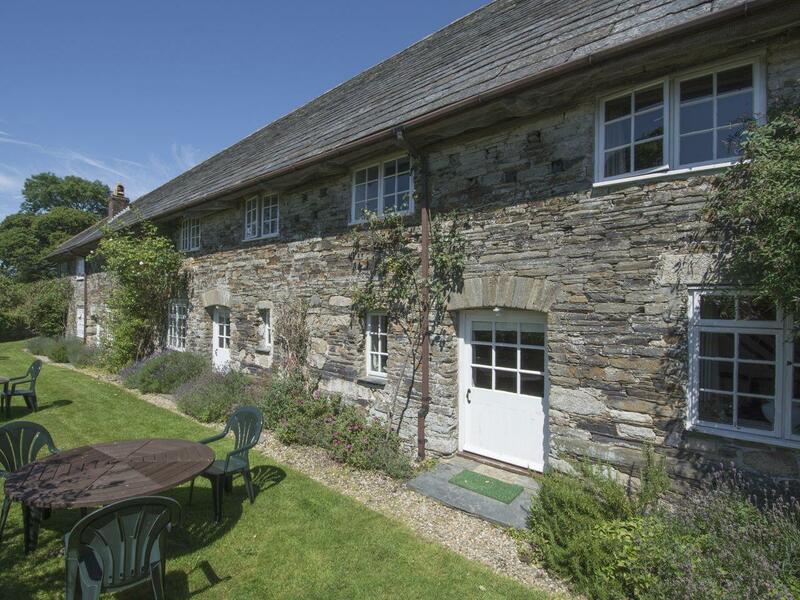 A dogs welcome holiday cottage in Blisland, welcomes 4 people with 2 bedrooms. 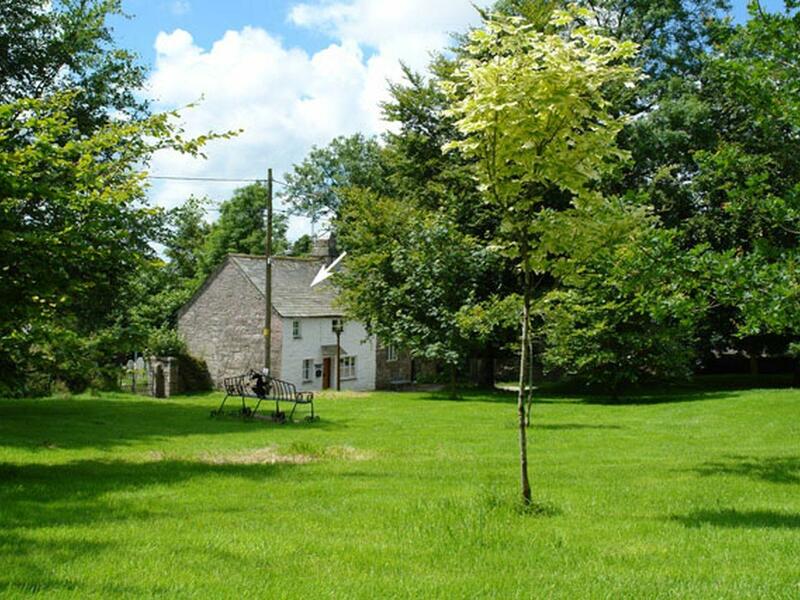 Ideal for bringing your dog, also provides WiFi broadband and see images and details here. 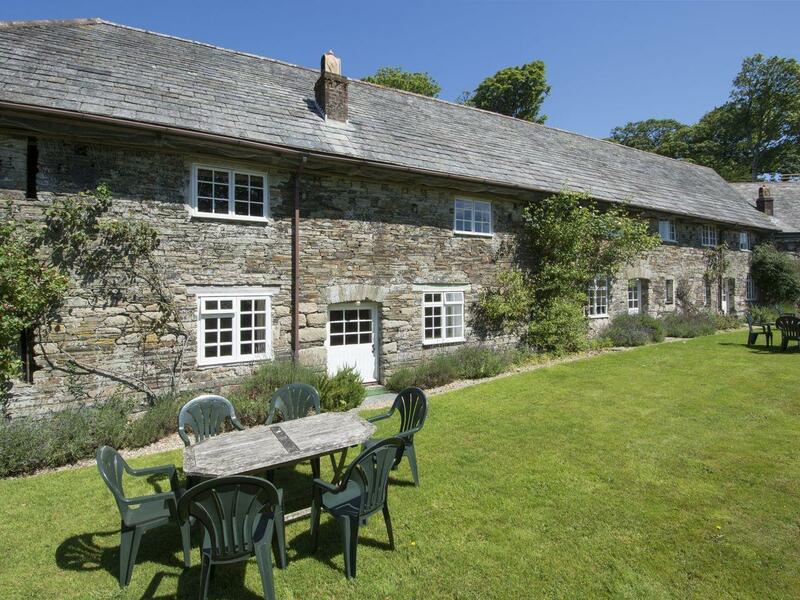 Higher Tumrose in Blisland is a dogs welcome cottage in Cornwall, receives dogs and accommodates up to 7 persons. Having 4 bedrooms and 2 bathrooms, also is non smoking and you can view reviews and details for this pet friendly holiday let in Blisland here. 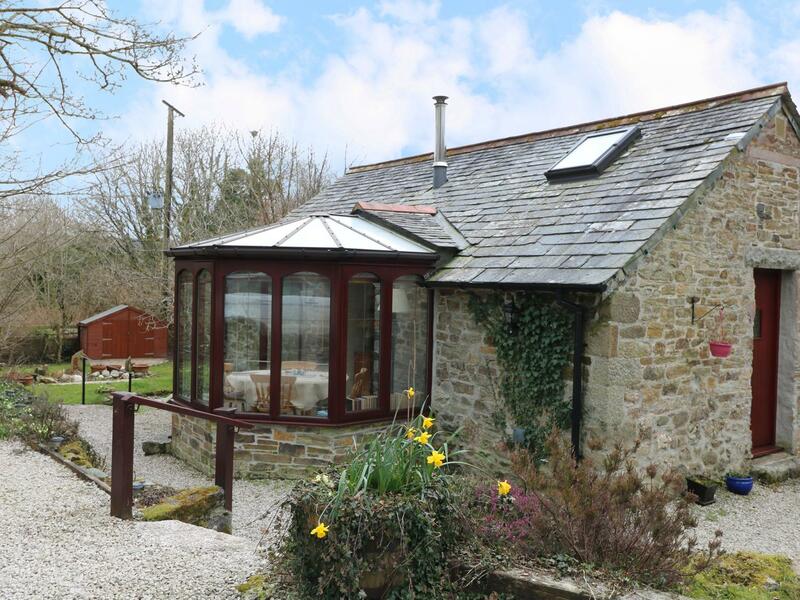 A dog friendly holiday property in Blisland, sleeps up to 3 individuals with 2 bedrooms. Excellent for a dog walking holiday, also offers WiFi broadband and find photos and information here. 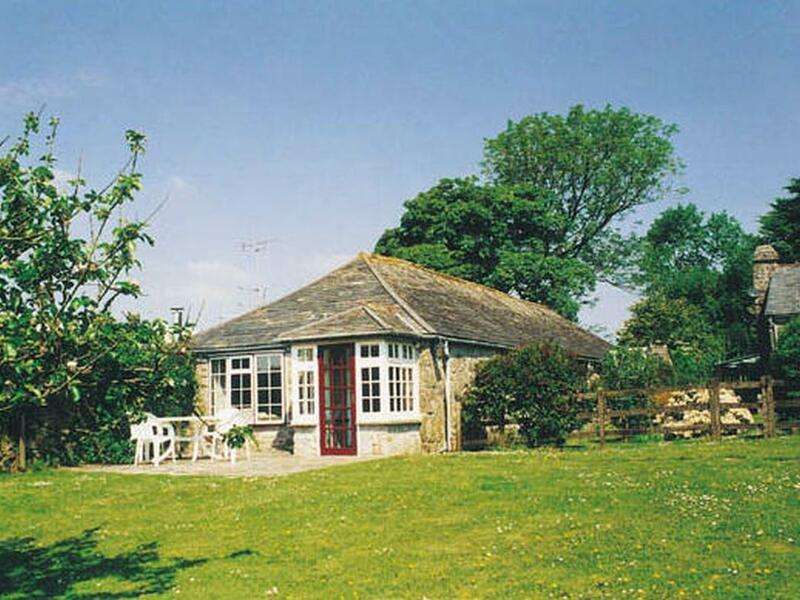 Harry in Blisland is a dogs welcome holiday property in Cornwall, accepts pets and accommodates up to 7 individuals. Having 3 bedrooms and 2 bathrooms, also is non smoking and you can find a write up for this pet friendly self catering holiday home, in Blisland here. 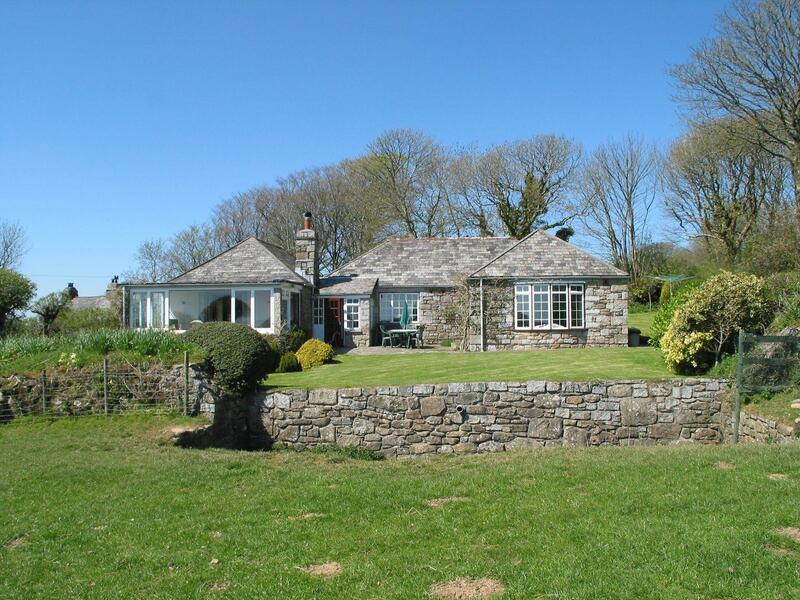 Tom in Blisland is a pets welcome holiday let in Cornwall, accepts dogs and accommodates 5 persons. Having 2 bedrooms and 1 bathroom, also is non smoking and you can view information for this pets welcome home in Blisland here. 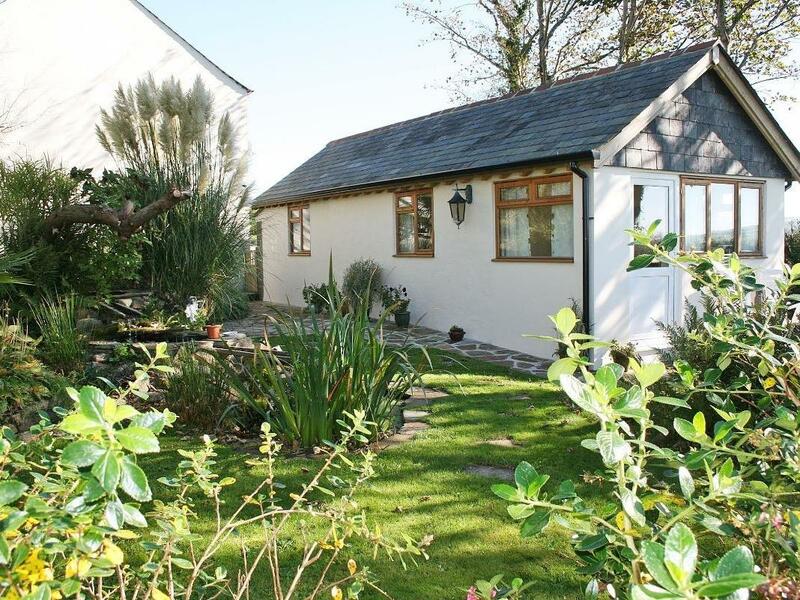 A pets welcome self catering cottage in Blisland, welcomes up to 4 individuals with 2 bedrooms. Excellent for family holidays with your dog, also comes with Wifi and view photos and details here. 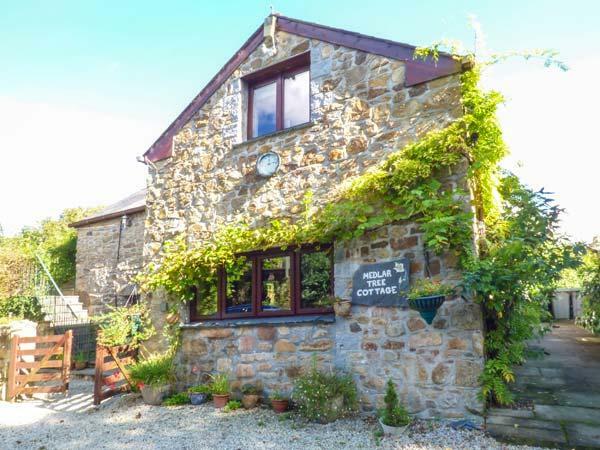 A pleasant self catering property in Blisland, Cider Cottage caters for 2 people and set in the enchanting region of Cornwall. 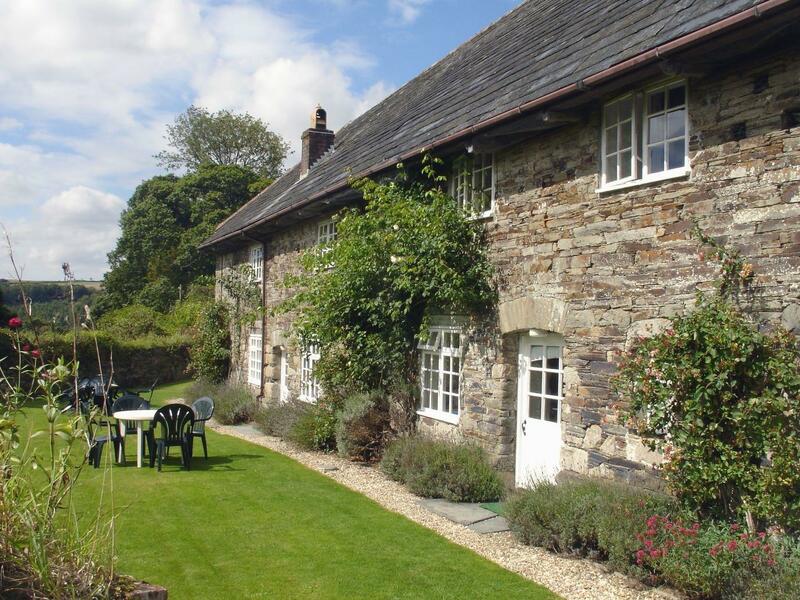 Scrumpy Cottage is a welcoming holiday home in Blisland, a cosy holiday let that sleeps 2 people in Cornwall.